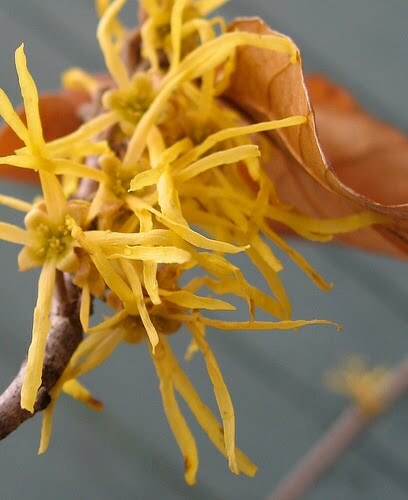 After a bit of rain and a coating of white, you still may find the occasional rose or the Witch-hazel (Hamamelis sp. )blooming in the gardens. If you can’t discover much happening because all the perennial borders have been cut down and your mind has packed it in already for hibernation, this is a great time to pick up the last minute deals for deciduous plants at the nurseries. It is beyond the Evergreen planting season but you are still within sneaking in some deciduous trees and shrubs. It is also a good time to transplant and divide a number of shrubs like Spireas, Lilacs and Hydrangeas. 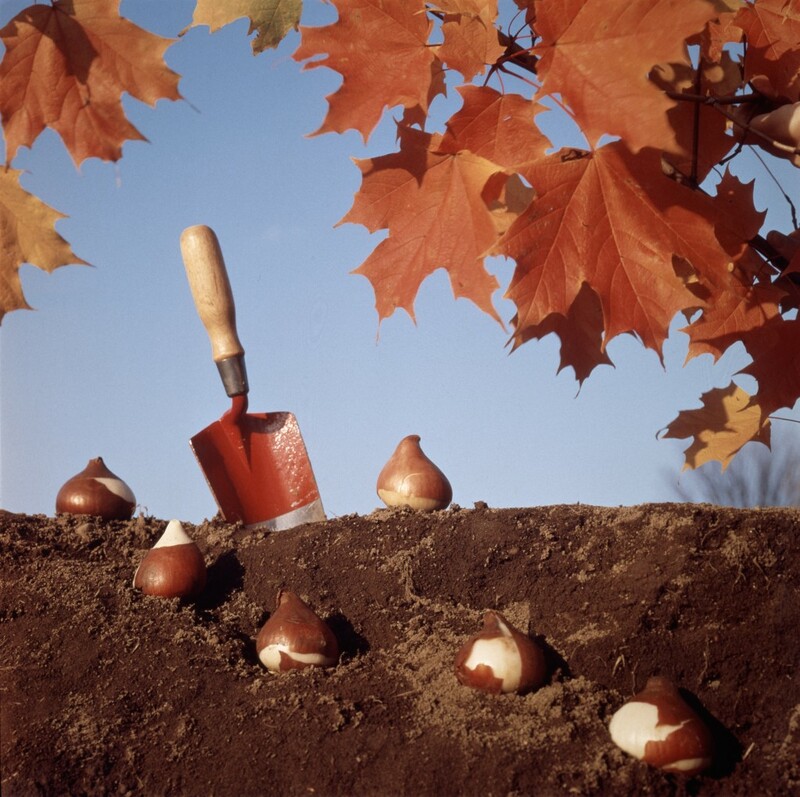 Here is a helpful fall digging hazard tree list from Nursery Services’ November newsletter to keep on file. Take a current inventory of some of your gaps to fill and shop around for the end of season close out deals. And remember the tips on how to spot a healthy plant. Check back on this October link for some helpful hints. http://blog.bilowzassociates.com/2010/10/yard-gig.html Good structure is often overlooked when shopping for a sound tree or shrub. 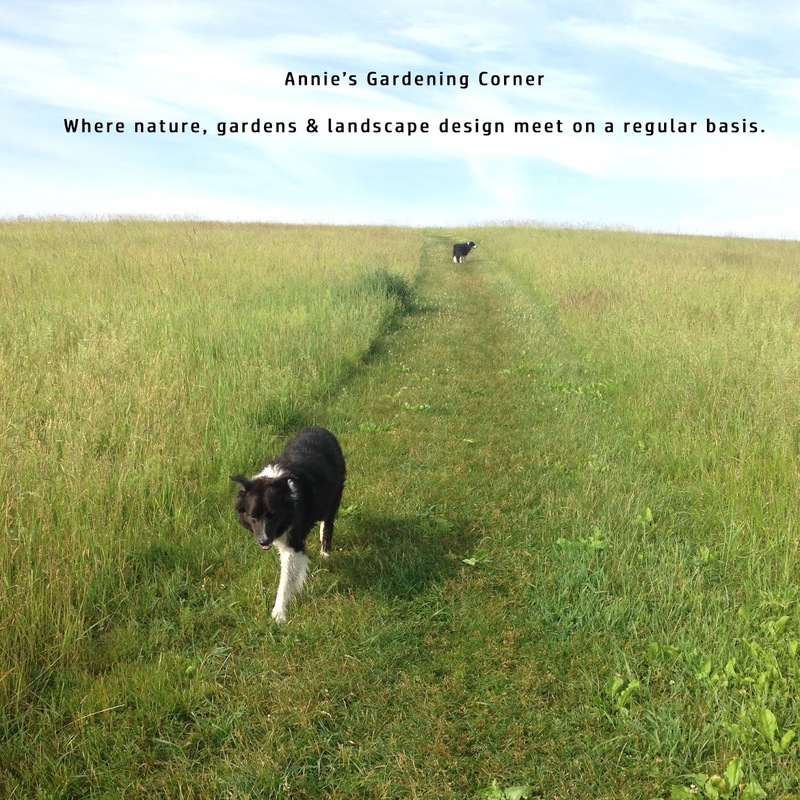 With little or no foliage, it is easier to evaluate the plant stock. 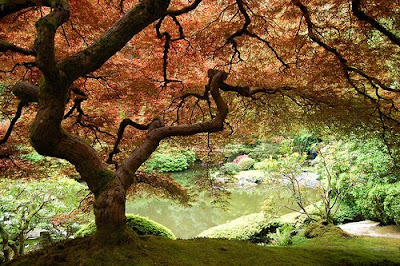 Check out the beauty of this Laceleaf Japanese Maple. It speaks for itself. We end with a Winston Churchill quote to wrap up this blooming Tuesday. “They say that nobody is perfect. Then they tell you practice makes perfect. I wish they'd make up their minds.” Gardeners beware. It’s not all about practice. It’s getting out there, no matter the time of year and having fun just playing in the dirt. Don't forget to plant your bulbs.